As innovation moves on, new possibilities arise. 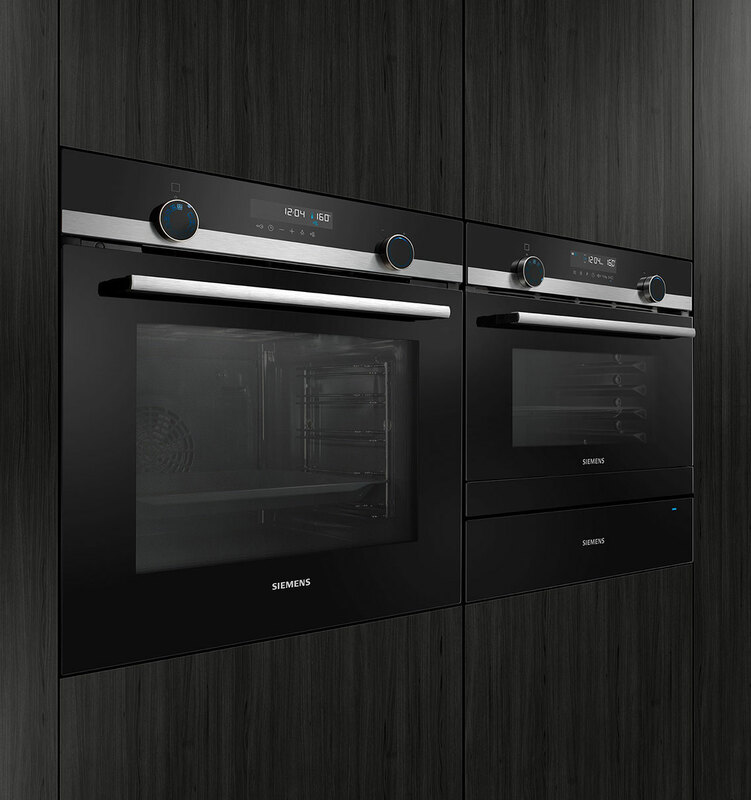 Connected Siemens appliances, intelligent software and the intuitive Home Connect App offer a new world of exciting uses. Ease the workload by letting the app choose the best washing programme – or open up completely new possibilities by looking inside your fridge from anywhere. 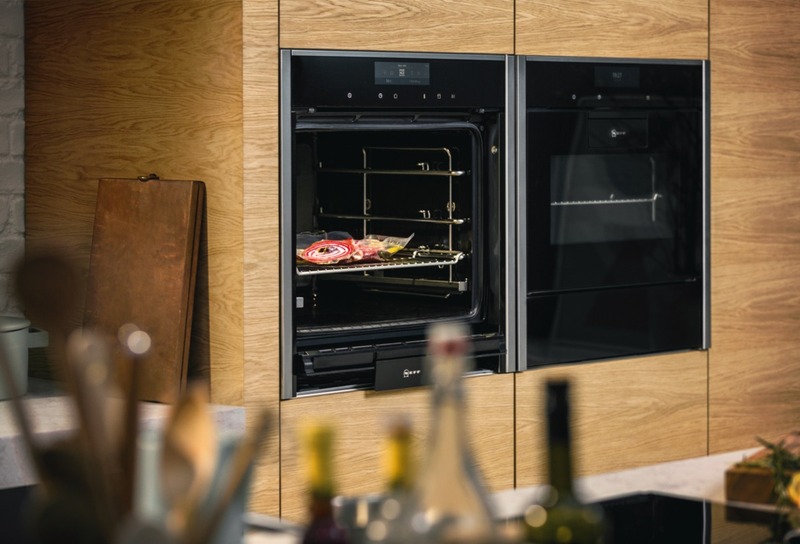 NEFF has been at the cutting edge of kitchen appliances for 140 years, and are constantly innovating to make cooking in your home easier, quicker and more fun – from Slide&Hide® doors and easy clean ovens to dishwashers with projectors and more. 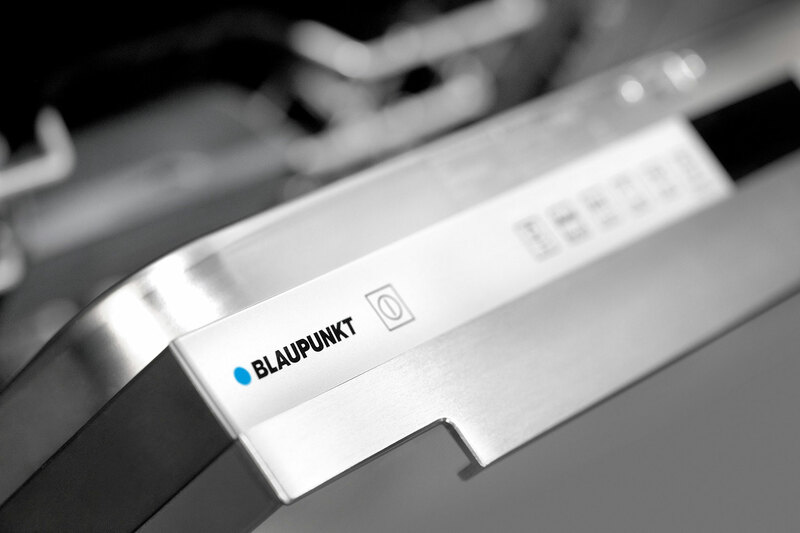 Cooking and baking with Blaupunkt integrated appliances creates a great mood in the kitchen. And with intelligent self-cleaning technology, you can spend more time enjoying your new beautiful kitchen and less time cleaning it.